To every thing there is a yin and yang, a balance. The web of all species is intricately connected, each relies on the others. When we let a species go extinct, we upset the balance. So if we fail the rhino, what will happen to the rest of the savanna? Rhinos are mega-herbivores, the lawn maintenance crew of the savanna. Their job to the ecosystem is to carve out paths for other creatures (eating), make water holes (digging), and to help germinate plants (defecating). It may seem simplistic, but they are the only sizable creatures in this habitat to do it. The other mega-herbivores, elephants affect different parts of the savanna, as they eat from a different menu, browsing on taller bushes and trees. 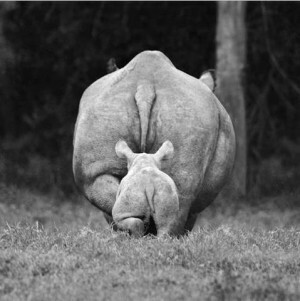 Rhinos eat an average of 23.6 kg during the course of each day. The dung piles they share can be 5 metres wide and 1 metre deep. That’s a sizable amount of trimming and fertilizing! 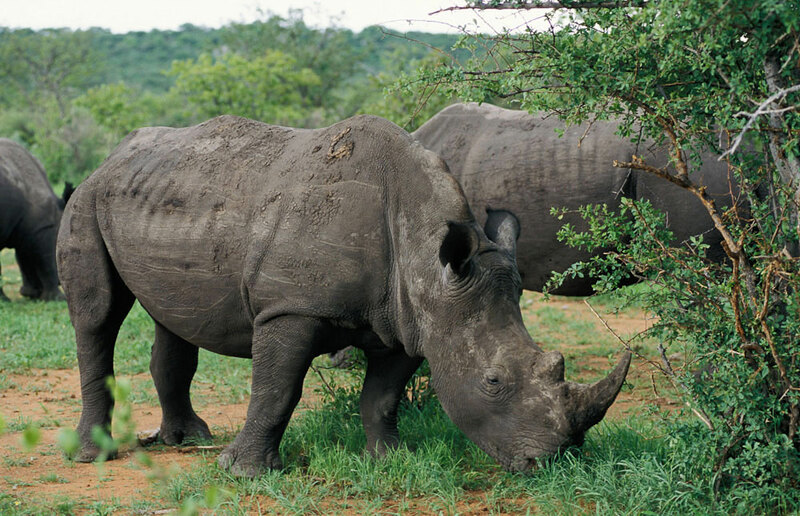 Research (by Scandinavian and South African researchers in the Journal of Ecology) indicates areas with higher rhino population had 20 times more grazing areas. These areas supply food not just for rhinos, but for zebra, gazelle and antelope. If we fail the rhino, what will happen to the people? 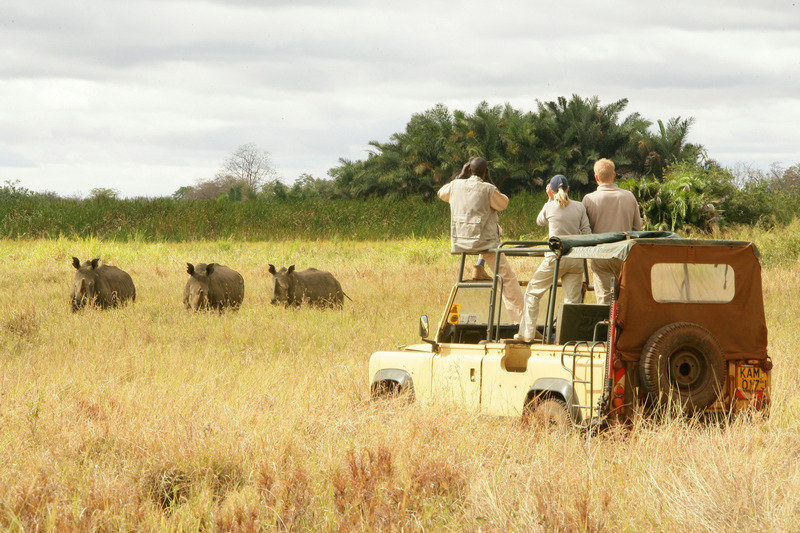 Eco-tourism relies heavily on tourists wanting to see the Big 5: the lion, elephant, rhino, cape buffalo, and leopard. Obviously without the rhino, it’s down to 4. But if the savanna suffers without grazable area, ultimately so do the lion and leopard, since their lunch will be terribly diminished by the lack of herbivores. So will people pay to come see a barren landscape with a few scattered elephant and buffalo? The World Travel and Tourism Council estimates 3.8 million jobs could be created by the tourism industry in Sub-Saharan Africa over the next 10 years. They go on to say that eco-tourism can only be sustainable IF the natural assets are protected from degradation. Tour operators, tour drivers, cooks, housekeepers, souvenir vendors, wait staff, hotel staff, taxi drivers, restaurants, store employees…they could all be out of a job without tourism. 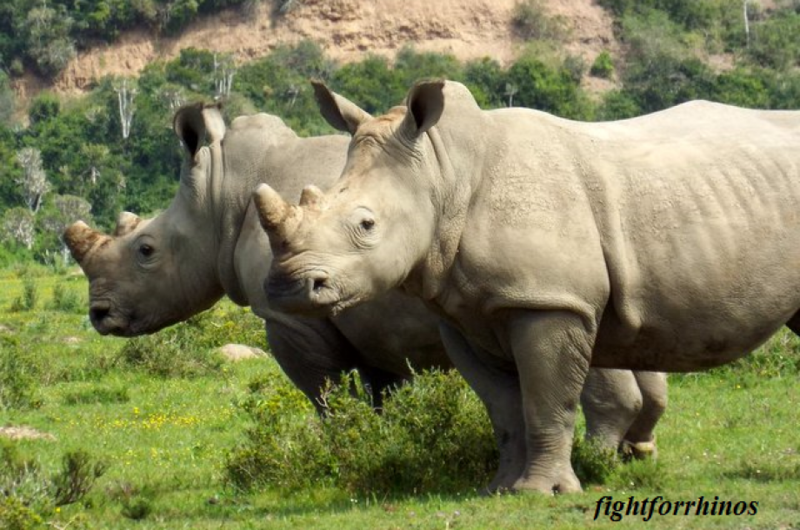 If we fail the rhino, we let terrorists, politicians, poachers, trophy-hunters, and most of all apathy win; making it that much harder for the next endangered species. 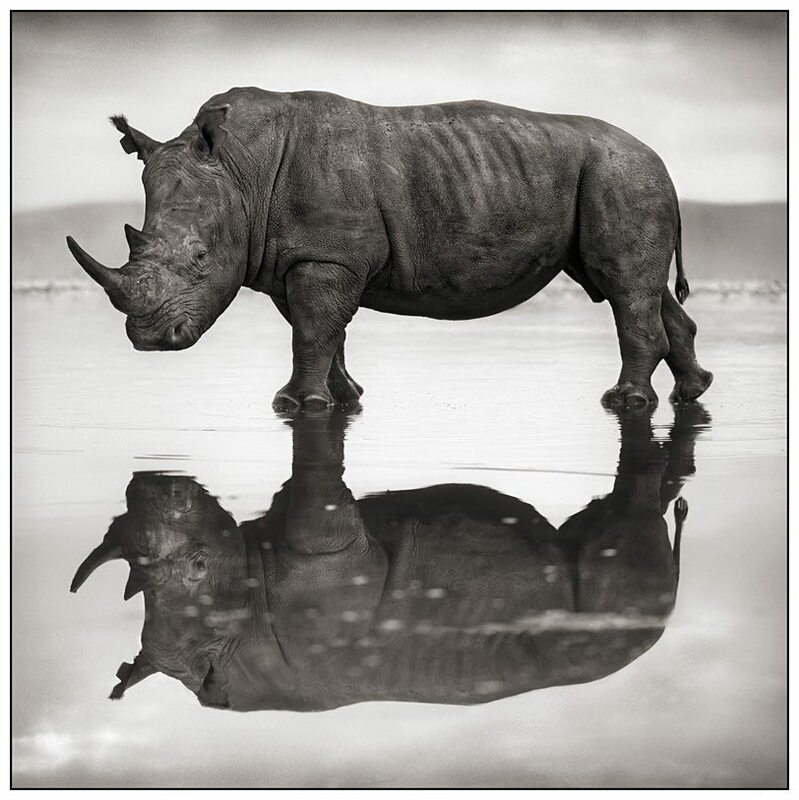 If we fail the rhino, we ultimately fail ourselves.